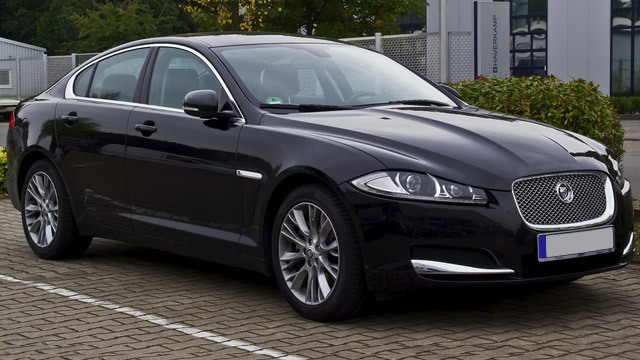 It can be a challenge to find excellent Jaguar service and repair in Encinitas, Carlsbad, and Rancho Santa Fe. Fortunately, the team of auto mechanics at Complete Car Care in Encinitas are experts at Jaguar auto repair. Not only do we offer exceptional service and repair for your vehicle, but we work hard to earn your trust and loyalty. How do we go about earning your trust and loyalty at Complete Car Care in Encinitas? First, we are upfront and transparent about the services your Jaguar needs. Your safety is our top priority, not to just rack up a hefty invoice. You will be informed on which services need immediate attention and which ones can wait until next time. Andy Kaghaz, the owner of Complete Car Care in Encinitas, truly cares about the safety of you, your family, and your Jaguar. “Great customer service....very efficient and takes good care of our family cars. They are a company that I can trust and always does a great job. They are great on giving feedback on future repairs too. I am a happy customer!” -- Deborah F.
The next time your Jaguar needs service, turn to the team of auto mechanics at Complete Car Care in Encinitas. We are the go-to auto repair shop for Carlsbad, Rancho Santa Fe, and Encinitas drivers, as we are directed by a strong moral compass, offer exceptional auto repair backed by a 3-year/36,000-mile warranty, and convenient loaner and shuttle service. What more can you ask for? Schedule an appointment today, or stop by at 318A N El Camino Real, Encinitas, CA 92024.